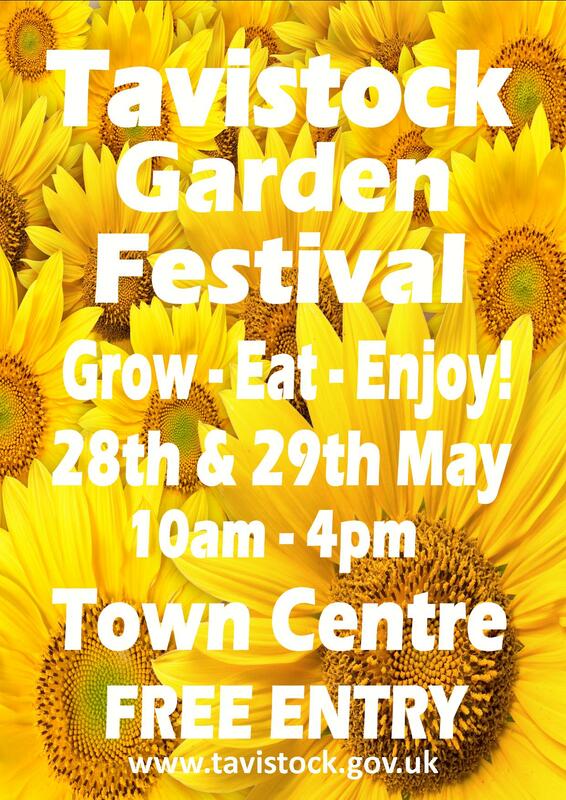 Tavistock Garden Festival 2017 Grow - Eat - Enjoy! Tavistock Pannier Market played host to the first Tavistock Garden Festival in May 2005. Since then this ever popular event has continued to grow to become a firm fixture on Tavistock’s events calendar providing a great day out for all the family. This year's event will take place in, and around, the Pannier Market on Sunday 28th and Monday 29th May.